Carpet Care 2000 supplies a number of services for commercial businesses and residential homes throughout Tracy, Ripon, San Ramon, Pleasanton and the tri-city area of Livermore, Dublin and Danville, California. We are completely licensed and insured to offer professional quality workmanship and affordable pricing. Our technicians possess advanced training, years of priceless experience, and extraordinary skills that are enhanced with the aid of premium quality products and equipment exclusively sold to licensed professionals to ensure our customers receive nothing less than maximum results. 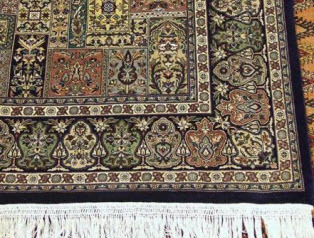 With Carpet Care 2000 you not only can expect superior execution on all services rendered, but also consistent friendly customer service, exceptional work ethics, and strong moral standards. Carpet Care 2000 offers office carpet cleaning services to the commercial office buildings. With our experienced staff handling your office carpets, we can get them thoroughly cleaned quickly and efficiently. Carpets, especially those that experience high foot traffic whether or not they are blemished with stains need to get a professional carpet cleaning on an annual basis, if not more frequently, to extend the longevity, vibrancy and durability of your office carpet. The outside dirt, dust, and debris, among other contaminates, allergens, and pollutants, that are being tracked in start getting packed into the carpet, especially so on the common foot pattern pathways. Eventually these paths start to look darkened and even black. The dirt will begin to get packed in, penetrating deep to the carpet pad, with walking back and forth; it then causes friction acting as a sanding-like action. 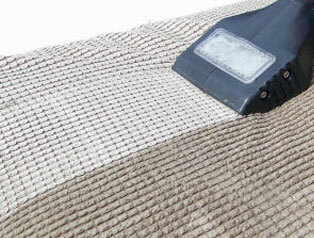 Without extracting the grainy debris, your office carpet can deteriorate far quicker than expected. Carpet Care 2000 specialized equipment can adequately remove the grainy debris, along with pollutants, allergens, and contaminates that are inadvertently being tracked in to keep your office carpets clean and promote improved indoor air quality in your commercial office space. Office carpets can easily get stained. Food, beverages, office supplies, and foot traffic patterns will mar the carpets aesthetics and it will begin to look dingy, dull, and in a nutshell, filthy. With an annual cleaning executed by Carpet Care 2000 specialists, your carpets will be vibrant, stains will be dissolved, and your office carpets will shine. Office carpets don’t typically have an issue with pet odors but if there are smokers in the office, this can be a cause for concern after their smoke breaks by the back door. Also, sometimes with watery messes, mildew or even mold can occur. Food and beverage stains, as well as other pollutant stains can cause odors. 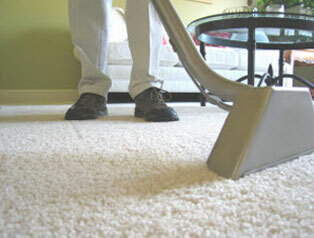 During Carpet Care 2000 carpet cleaning, pungent odors are neutralized, leaving your office smelling fresh. Clean office carpets not only impress customers and clients; they also make employees more productive! If your office carpets are in need of a comprehensive carpet cleaning, contact Carpet Care 2000 and let us handle the rest.